Lemon Balm is a member of the mint family and to cure the anxieties, do not go over its name. it is a plant and not a balm which you can buy from the store and it has its origins in Europe. It has a very refreshing and energizing minty-lemony aroma where it grows. Lemon Balm extracts and oils have some of the best-known benefits from reducing heart palpitations and cholesterol to calming your heart down in times of stress. It helps in calming the mind, to have a sound sleep while boosting immunity for your liver and heart. It has some of the best anti-microbial properties which help you treat the yeast infections very well. It is also used in cooking, traditional medicine, perfumery and aromatherapy treatments. Lemon balm tinctures and capsules can also be procured from the medical shops where it is readily available. It is also highly used to treat insomnia, anxiety, gastric conditions, psychiatric condition, migraines, hypertension and bronchial conditions. If you are suffering from high-level anxiety and stress, you can use the Lemon Balm to soothe yourself and keep calm. As per a study, the Participants with laboratory-induced psychological stress were asked to consumer 300mg and 600mg extracts of lemon balms. Those who consumed the 600mg dose reported increased calmness and reduced alertness. It is also used to induce better sleeping aids too. In the combination with other herbs, it helps in curbing the minor sleep disorders, relieve people from insomnia and promote the quality of sleep. As per a survey, people who consumed this combination reported 33 percent better sleep quality as compared to the placebo group. The combination also did not have any side effect as of now. It also showed the great result in menopause-related sleep disturbances. 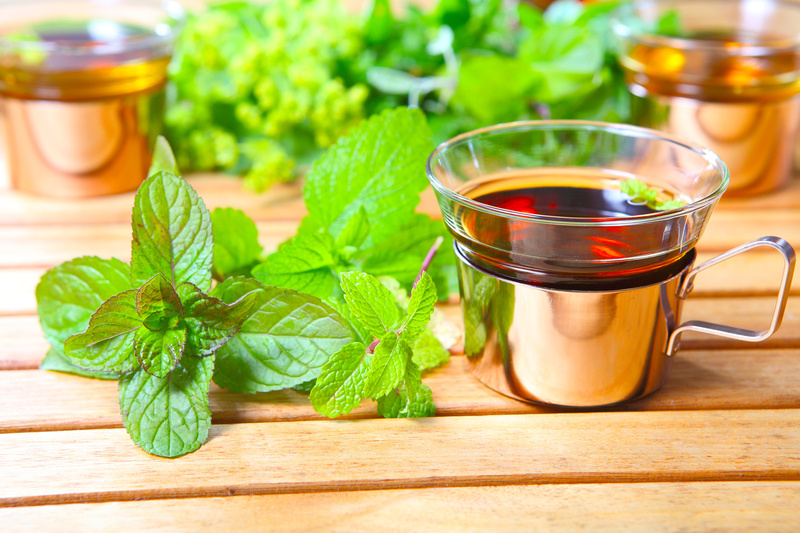 Lemon Balm oil also shows great resistance against Dementia by modulating their mood. 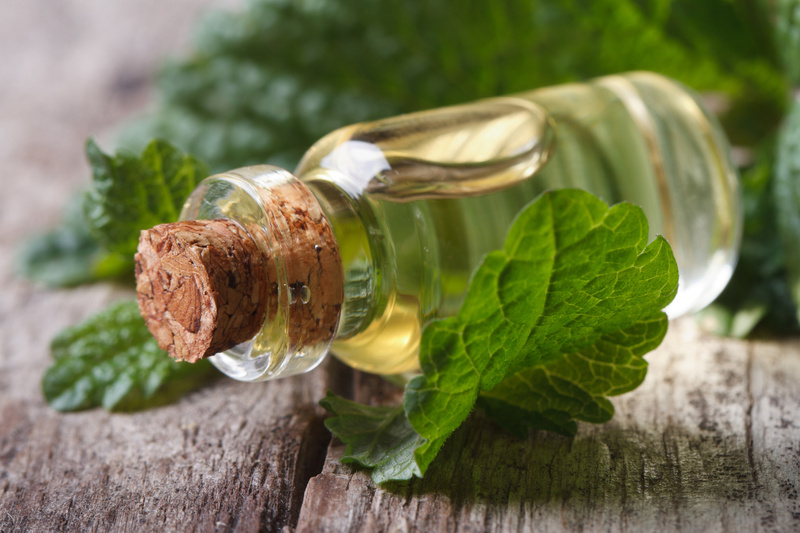 As per a study conducted, aromatherapy with lemon balm oil has the ability to make the patients feel less little agitated, less socially withdrawn and more constructively engaged and that too in just four weeks. Its high antioxidant effects may also offer some protection against the free radical damage associated with dementia. it is also known to have benefits arising out of its topical creams and ointments which relieve the cold sores caused by the Herpes Simplex Virus (HSV). It has that unique anti-inflammatory property which helps the swelling to reduce and redness to smelt away. however, it is not highly advised if the patient is undergoing pain and scabbing. so, for cold sores and other things, you should try using an ointment where you should use two to four teaspoons of crushed lemon balm leaves in a cup of boiling water for 10 to 15 minutes. drink it regularly for some weeks for better results. It also has better liver health. When inhaled, lemon balm essential oil not only uplifts the spirit but also reduces cholesterol formation in the liver also. The study also proves that the essential oil also leads to greater bile production and we all know what it can achieve. A greater bile secretion leads to greater digestion and orderly digestive tracts.